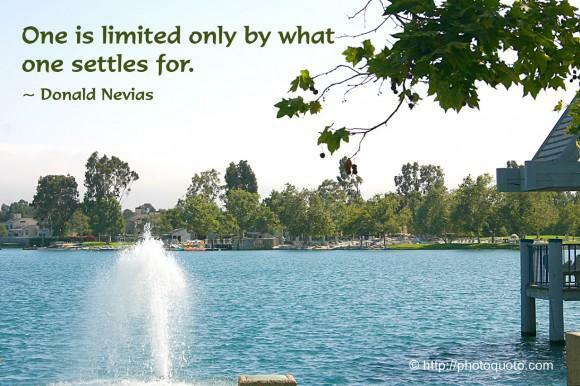 One is limited only by what one settles for. 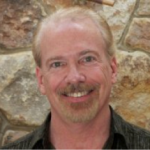 Donald Neviaser is am American author and certified professional Life Coach specializing in helping people connect or reconnect with their True Self. He has also published two motivational / inspirational books of "Life Enhancing Prespectives: and very recently a book of love quotes.